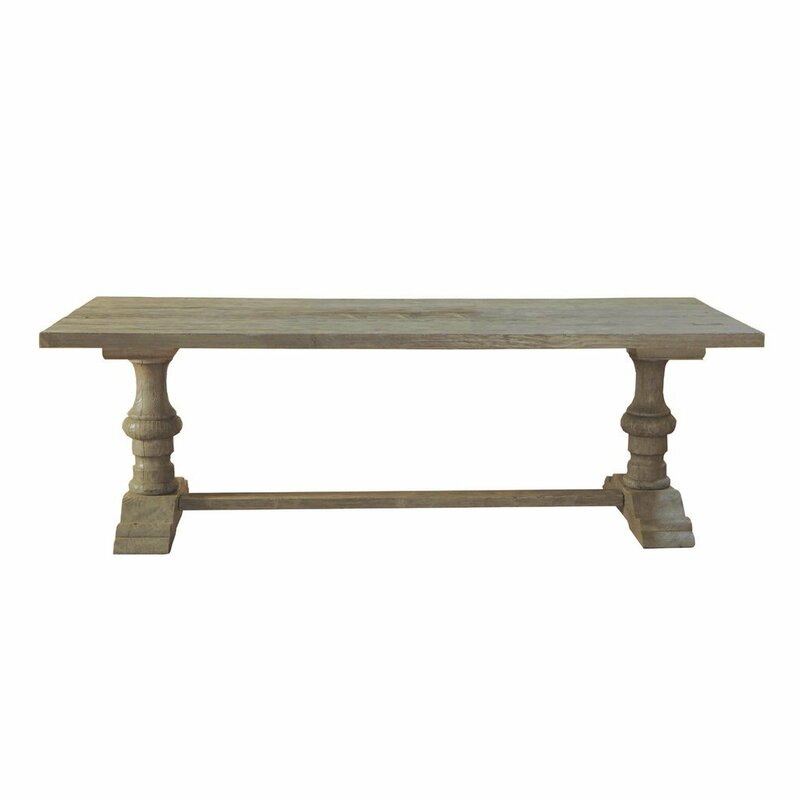 This double Pedestal Dining Table shows off its beautiful grain well, giving it a cherished heirloom feel. 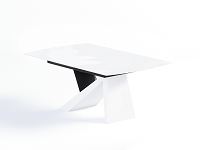 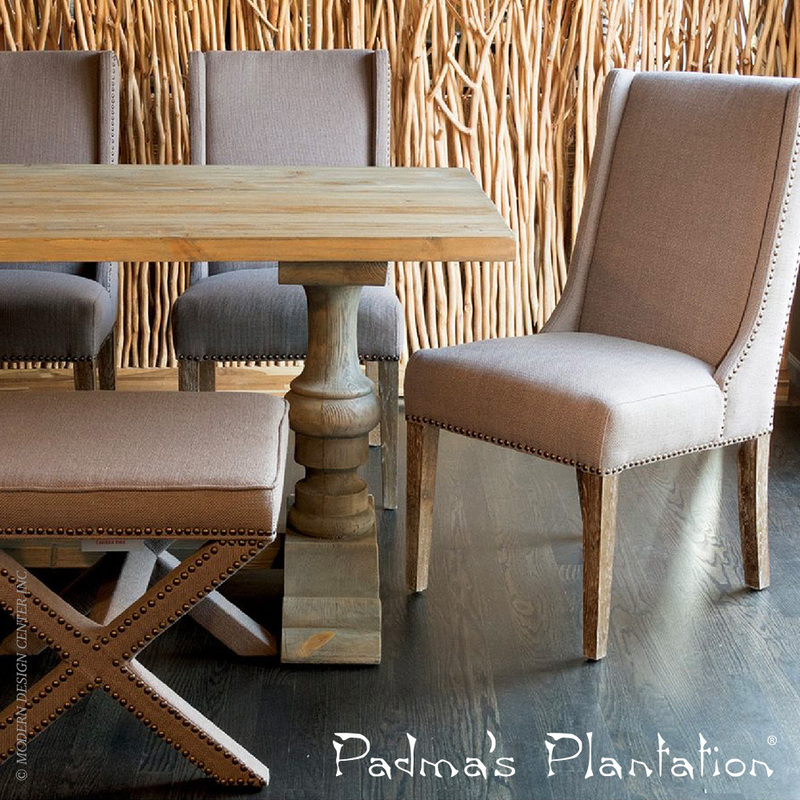 Each piece has its own "fingerprint" making it your own; no two will be exactly alike. 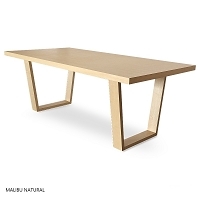 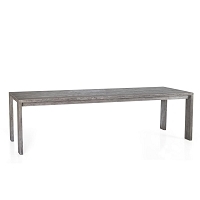 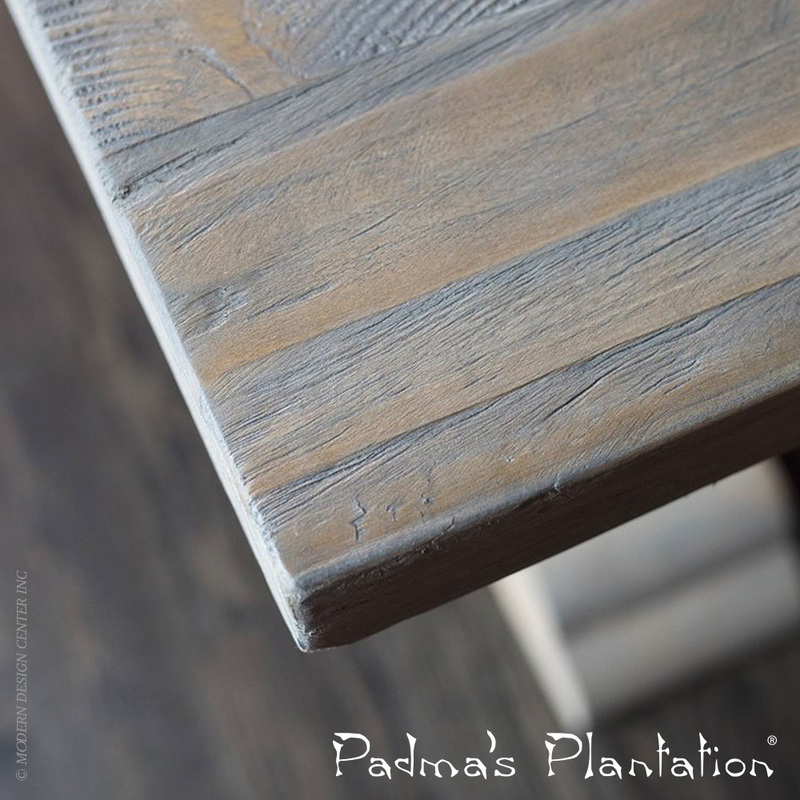 Made out of Recycled Pine and finished in Distressed Grey-Natural finish, this dining table will be the focal point of any dining area.